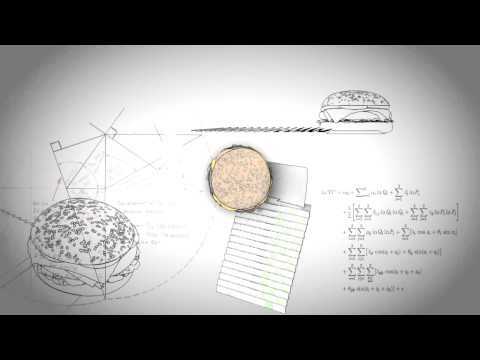 - Suitable for burgers approximately 115mm in diameter and 80mm in height. - Fast and effective way for wrapping burgers. - Easier customer eating experience.